Can tooth rot be stopped by a varnish and brushing? Could this spell the end of the dreaded ‘drill and fill’? Following a seven-year study by Australian scientists at the University of Sydney that is the claim being made after their study found that combining efficient brushing with a healthy diet and a regular application of a protective fluoride-based varnish, the need for fillings was reduced by fifty percent. If this is true, could it affect dental care Manchester? Professor Wendell Evans, who led the research, worked with twenty dental practices and tracked the health of 900 patients. Half the group were treated using the system devised by Professor Evans and if any of these patients developed signs of dental decay the teeth were not filled, instead the Professor applied a high-strength fluoride varnish to their surface. These patients were also told to brush their teeth twice a day using fluoride toothpaste and to avoid snacks and sugary drinks. Decay was stopped and even reversed. Teeth hardened and the need for fillings was cut ‘dramatically’. Professor Evans says that it is time for dental practices to change and that his research signals the need for a major shift in the way tooth decay is managed by dentists. He also said that if dentists followed the simple steps that he advocated then fillings would be unnecessary in most cases. Sorry Professor, but Carisbrook dental care Manchester has been doing exactly this for many years! 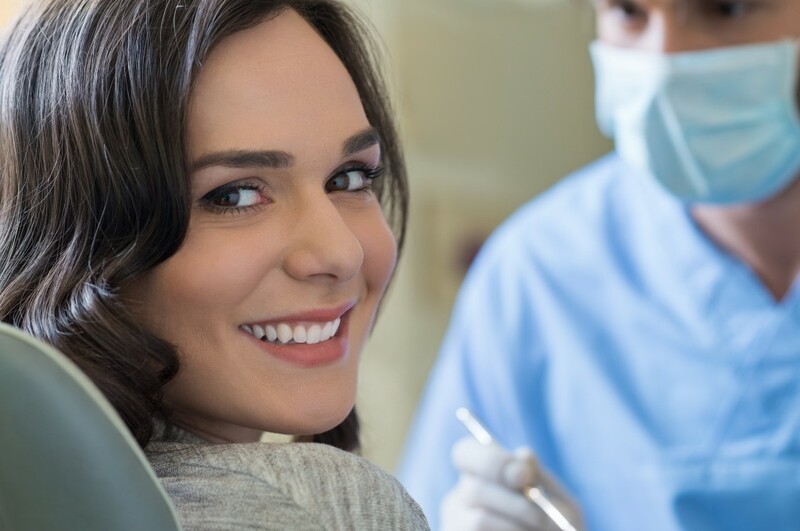 It has long been part of the practice at Carisbrook Dental to avoid the need for traditional drilling and filling of teeth showing signs of tooth decay whenever possible. At Carisbrook we have been using a fluoride gel to coat the teeth for many years and along with that we also try to educate our patients by encouraging them to brush their teeth twice a day and by explaining the most effective brushing techniques using a good fluoride toothpaste. We have even put an informative Tooth Decay page on our website to explain how decay is caused and how best to avoid it. As part of our Preventative Dentistry principles we also advise our patients on healthy diets and in particular we stress the benefits of avoiding sweet snacks and sugar-laden drinks. We have to say that we agree with Professor Evans’ findings and as dental care Manchester specialists we have certainly seen a major improvement in the condition of teeth of those patients who have followed our advice. 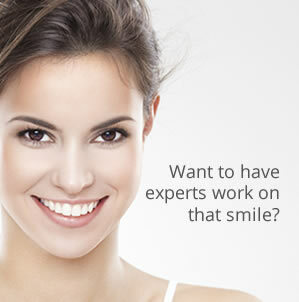 If you would like to discuss what is proved to be a truly beneficial breakthrough in the treatment of dental decay, please do not hesitate to call us on 0161 951 7295 or Contact Us to make an Appointment with one our dentists or hygienists.